One of the plants that Lachina Tyree sees, and then remarks upon, in Chapter Twenty-Seven, “A Garden Tour,” of Charming the Scottish Garden, was the Persian Shield. 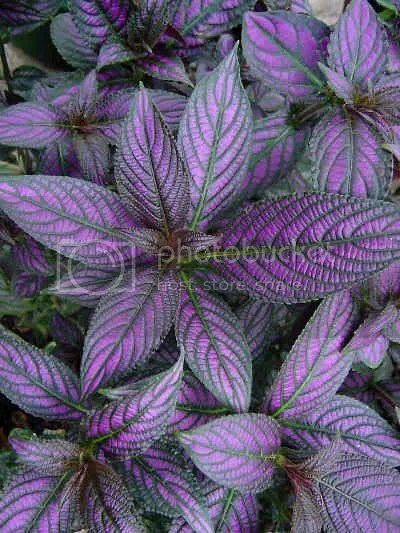 This is the Strobilanthes dyerianus, a tropical plant which genuinely does have beautiful wide, shiny purple stripes in its leaves. There’s also a description of the Persian Shield on Wikipedia, and another photo. This entry was posted in Charming the Scottish Garden and tagged AU HP fanfic, blather, RaMverse Info, Writing. Bookmark the permalink.